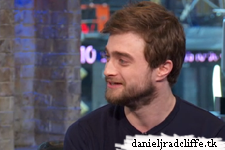 Daniel promoted Horns on the Big Morning Buzz Live Show hosted by Nick Lachey. There is a photo posted on Daniel's official Google+ page which you can view below plus two video clips. Also thanks to Ellie Lee for sharing her photo with danieljradcliffe.tk on Twitter. Then there's also this photo and this photo on Instagram plus a photo by Nick Lachey on Twitter. Update: 6th November 2014. 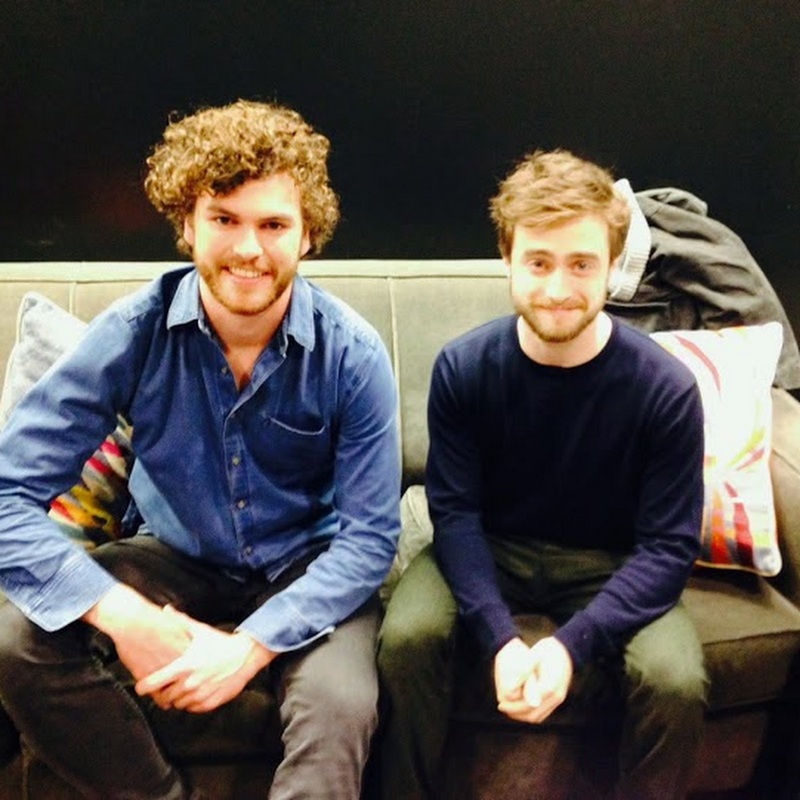 You can find another VH1 video shared by Ellie Lee with danieljradcliffe.tk on Twitter below. Update: 28th June 2018. Interview clip. The others don't seem to be online anymore.